Fragrance Notes: Amalfi Lemon, Lavender, Cypriol Oil, Amber And Patchouli. 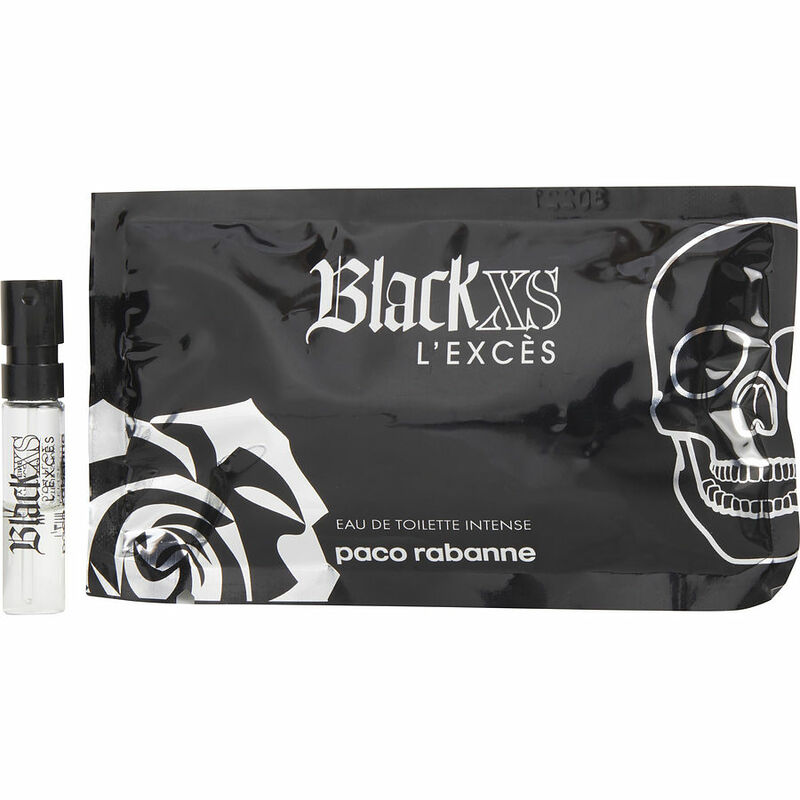 I love Paco Rabanne and I love this smell, it’s perfect. But why they don’t have a bigger sizes.. I need to buy it . wow Paco has done it again! best cologne in the market!